Family Fun Fair is an exciting, full night of games, challenges, prizes, and more! We also provide refreshments for the whole family to snack on while you enjoy the variety of booths! Friends are delightfully welcome! 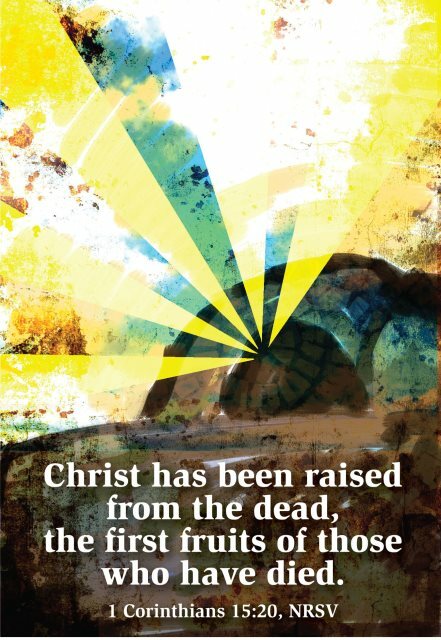 CHRIST IS VICTORIOUS OVER DEATH! 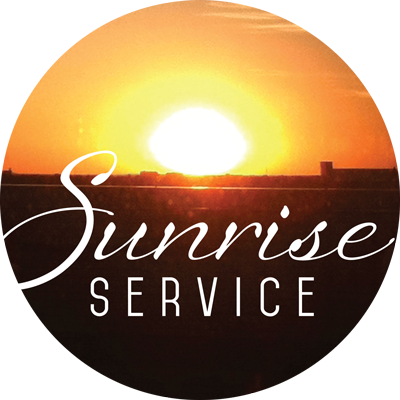 Come join us promptly at 6:30am for Sunrise Service on Easter Sunday, April 21st. 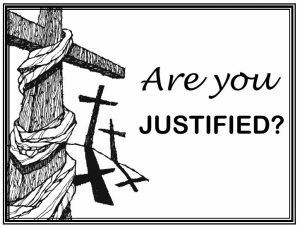 Together we will celebrate the miraculous, supernatural resurrection of our Savior around an outdoor fire pit. Following please bring a breakfast dish to share in Kyle & Des’ home. 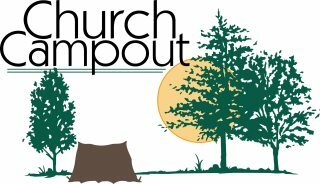 DATES ANNOUNCED FOR THIS YEAR’S CAMPOUT! Mark your calendars now so you don’t miss out on all the fun at this year’s campout! 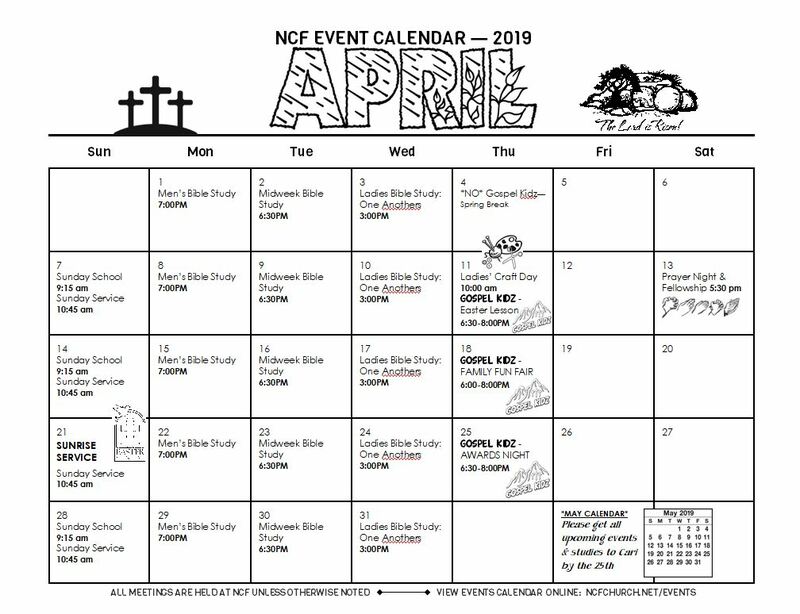 Check out the events calendar below, then visit our Events page for even more information!